Building a custom home is one of the most important decisions you will make in your life. It’s the place where you will raise your family, grow older and make a lifetime of cherished memories. The importance of building the perfect home for you and your family simply can’t be overstated. 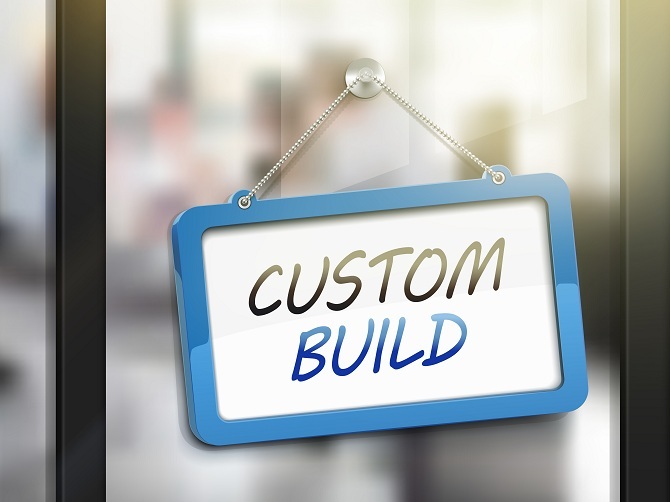 To make sure you get exactly what you want from your custom house, we’re highlighting some key tips and things to consider as you begin the process. The budget is the first thing you should think about; probably even before you decide on the design of your house. 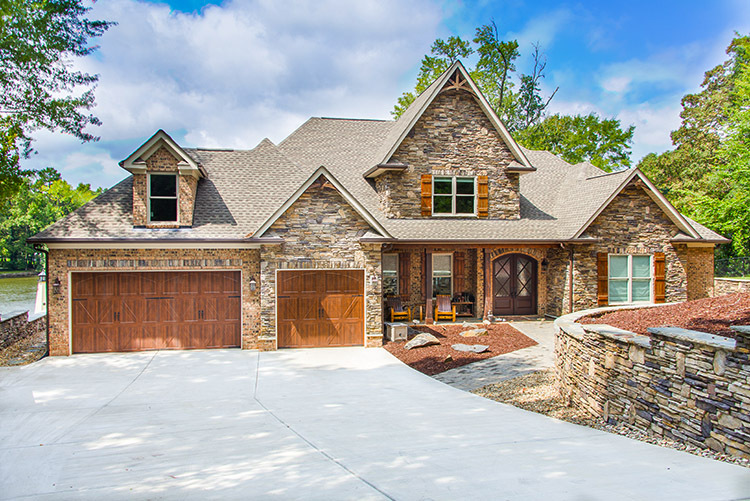 “Budget first, everything else later,” is something we love to say at Oz Custom Home Builders. 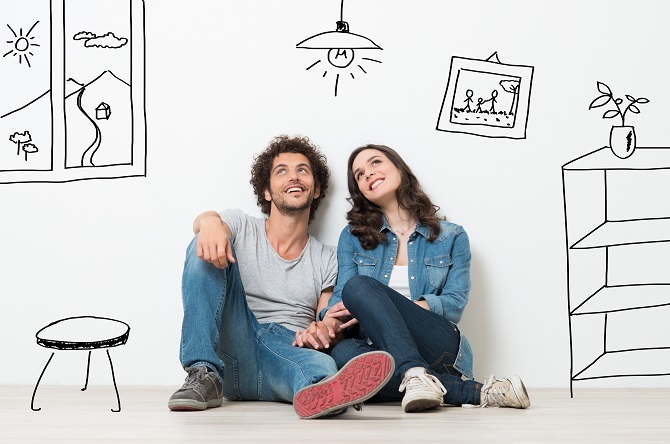 Even if you have the biggest dreams for your home, your budget is the reality, so figure that out first. Everything from the size of certain windows in your home to where they should face for optimal lighting is in the hands of your builder. Be sure to ask about the latest technology that is efficient but also environmentally friendly. 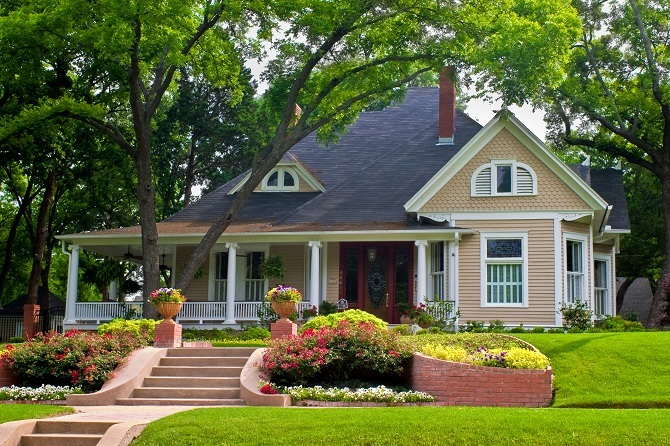 Remember, it is easier to go green before building a home than after. Your builder will make or break your project. Ask for referrals from close family and friends whose homes you love. Be sure to have as many meetings as you need before finally settling on a custom home builder. This way, you are absolutely sure your builder understands your needs and has met with the architect. Finally, check online for reviews and ask for pictures of the immediate project your potential builder has completed. If it’s close by, ask if you can pay a visit to see the work up close. These tips are by no means exhaustive. Get in touch with us at (803) 242-0050 for more detailed information on how to get started on your custom home construction project.